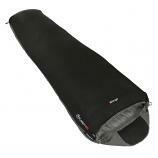 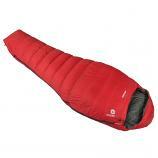 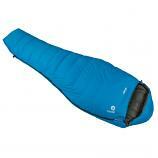 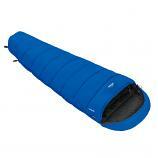 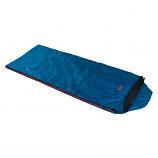 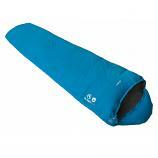 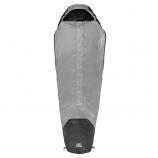 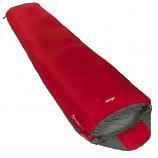 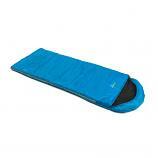 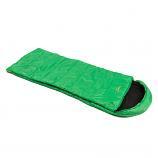 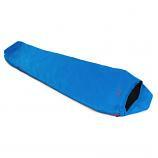 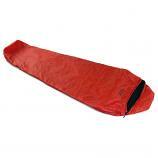 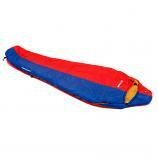 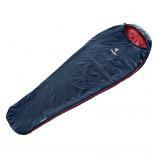 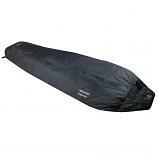 Our range of 1-2 season sleeping bags are designed for those heading off to warmer climates. Ideal for travelling through destinations such as Thailand and Vietnam, many of the bags have additional features that offer protection from mosquitoes and other biting insects. 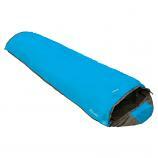 We offer both synthetic and down fill options in the range.